Since we are in the dead of winter, a hearty soup and bread is what we need, right?! I’ve been making this soup for years and it’s one of my favorites. 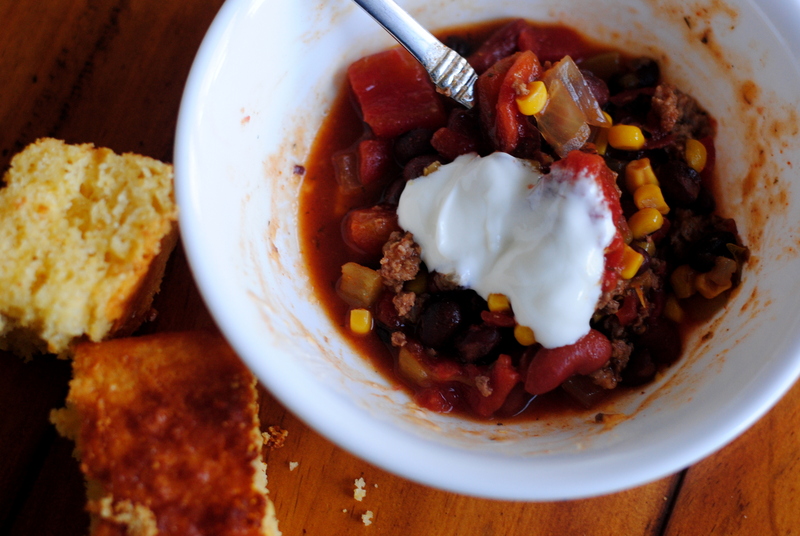 Every time I have it I think “wow, this is really good!” It’s a good one to make if you need to feed a crowd or perhaps some hungry skiers. It’s so easy, dump everything into the crock pot and go your merry way. Once again, my kind of meal. 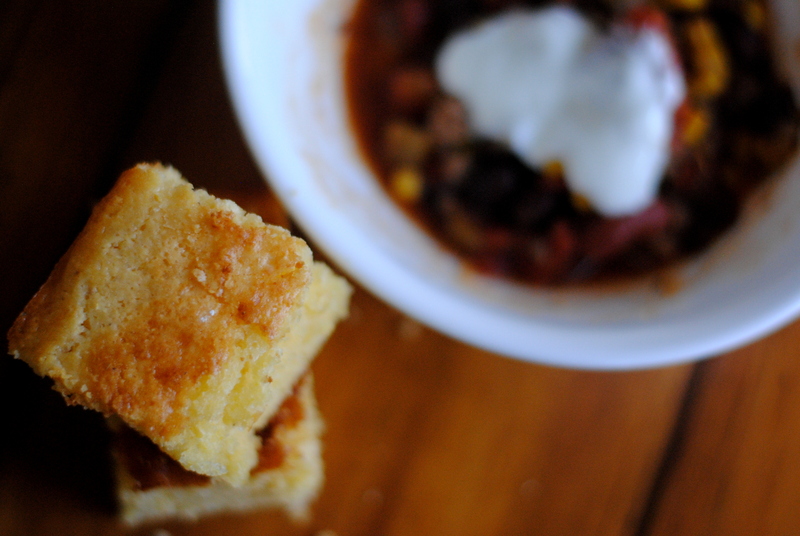 The cornbread I just discovered this year and I’ve already lost count as to how many times I’ve made it. 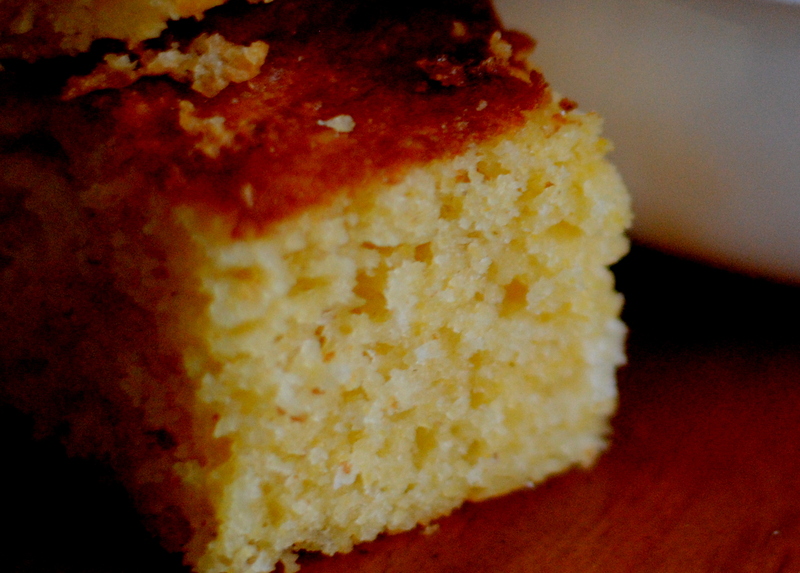 My kids beg for it…of course they do, it’s sweet cornbread and I probably could eat the whole pan. This is also simple to make and I like it because it’s done in under an hour and it is wonderful served warm. 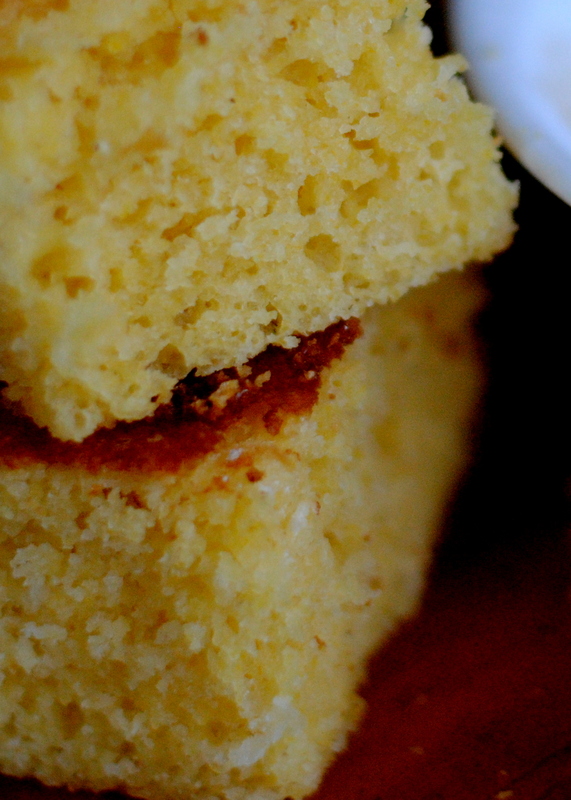 I’m a sweet cornbread person, it has to be sweet, and this recipe is perrrrrrrfect. Make this on a weeknight after a busy day, or a snowy, cold weekend when your family is all together or next time you have friends over for game night. I wish you a cozy winter’s evening with this yummy meal! 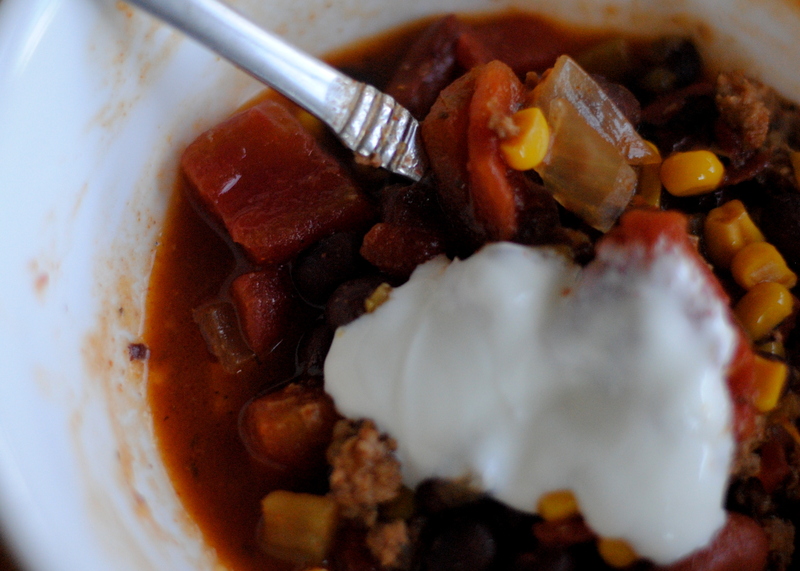 Add all ingredients to crock pot, including juice from tomatoes and corn. Cook on low 4-6 hours (I know I’ve done longer if needed). Serve with tortilla chips, sour cream, and/or shredded cheese. 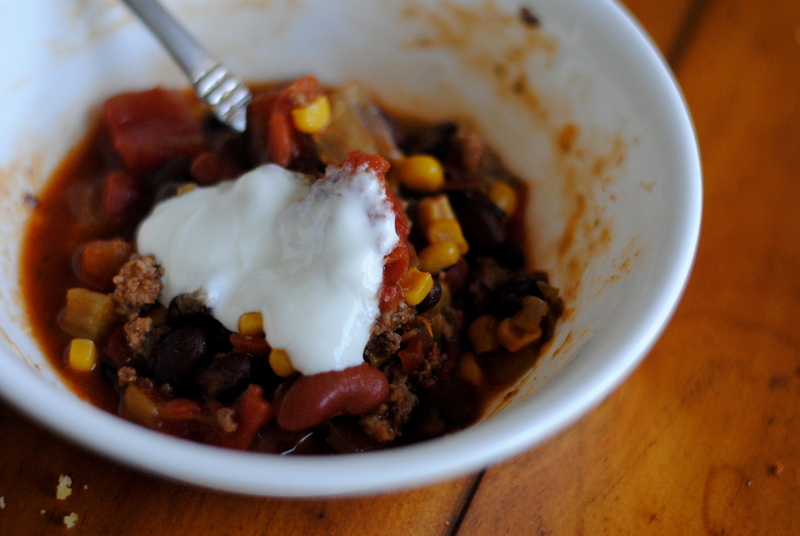 This can also be adapted to taste – change out the types of beans, leave the meat out, or make it more or less spicy. It will taste great! The meat can be browned the night before and the entire recipe can even be put together. The next morning just pop it in the crock pot and you’re done! Preheat oven to 400 degrees and grease a 9×13 pan. 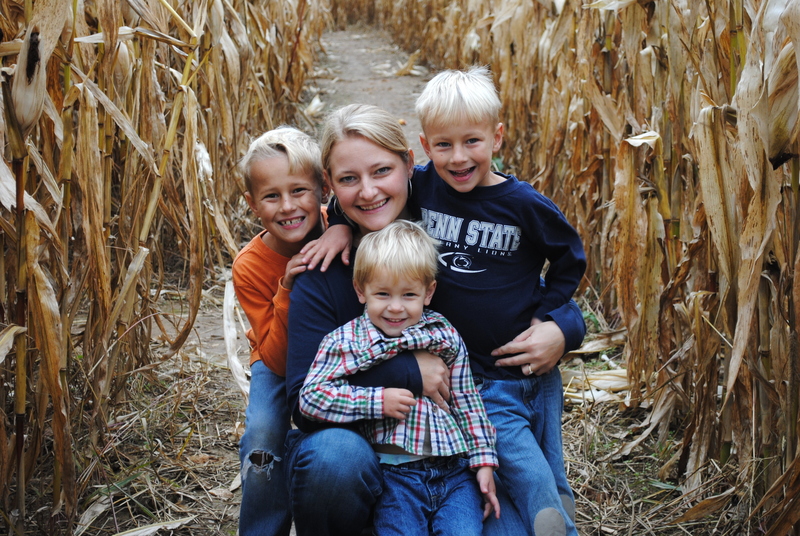 In large bowl, stir together all dry ingredients – flour, cornmeal, sugar, baking powder, baking soda and salt. In medium bowl whisk together wet ingredients – buttermilk, condensed milk, eggs and butter. Add the wet ingredients to the dry and mix gently until no lumps remain; do not over-mix. Pour into prepared pan and bake 30-40 minutes or until light brown around the edges and set in the middle. Keep an eye on it and start checking around 25 minutes, mine is usually done by 30 minutes. Allow to cool some and serve warm with butter.